La Défense is a well-developed area located north-west of central Paris. 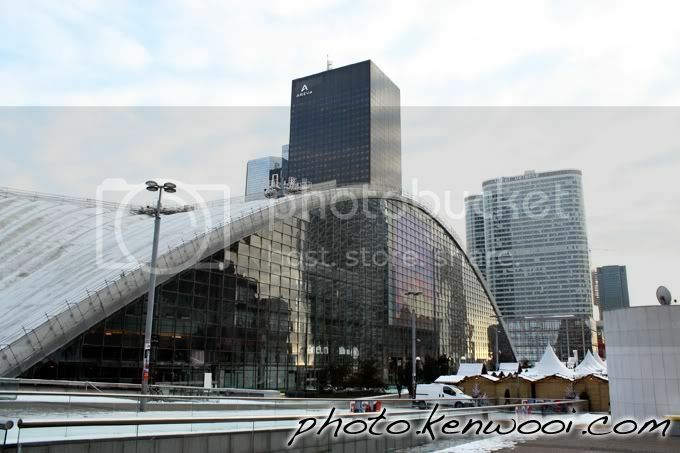 It's known as the largest office complex in Europe, and the prominent La Grande Arche is located there. More details at The Modern Area in Paris: La Défense on kenwooi.com. 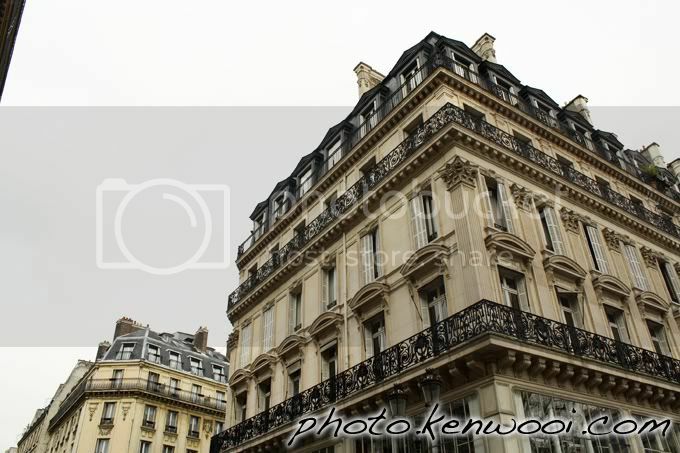 One of the buildings in Paris that features a unique exterior architecture. More details at Not So Lovely and Romantic Paris on kenwooi.com. 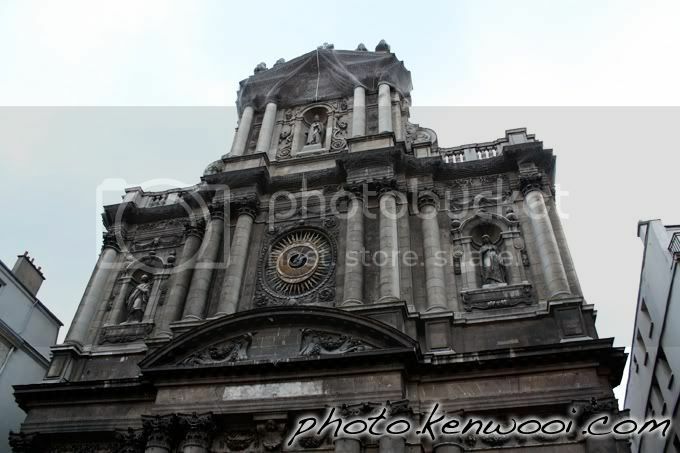 One of the churches in Paris - the St. Paul's Church.